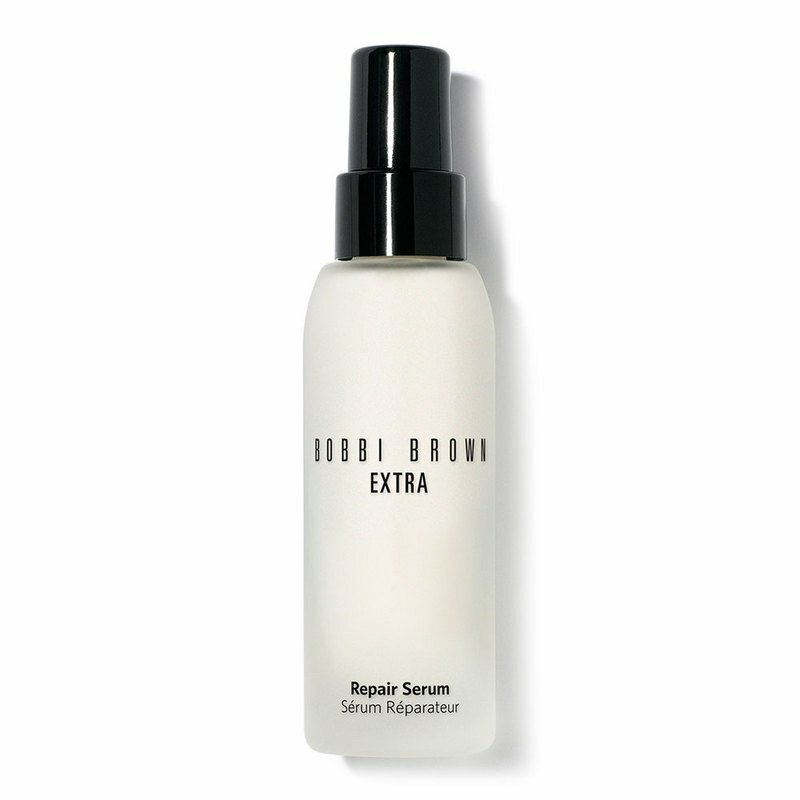 What It Is: Luxurious and milky, this concentrated repair serum comforts skin as it firms and moisturizes. Who It's For: Normal to extra dry skin types—this serum is year-round TLC for dehydrated skin (and especially comforting in colder climates). Why It's Different: Wheat bran, meadowfoam seed oil and olive extract complex help strengthen skin's natural barrier to prevent future damage, while improving its ability to lock in moisture so skin looks instantly smoother. Anti-aging ingredients like vitamin C and a powerful peptide help reduce the look of fine lines and wrinkles over time. Clary sage extract, part of our Extra Repair Complex, helps reveal a clearer, more radiant complexion. How To Use: After skin is cleansed and dry, layer underneath your favorite Extra moisturizer.